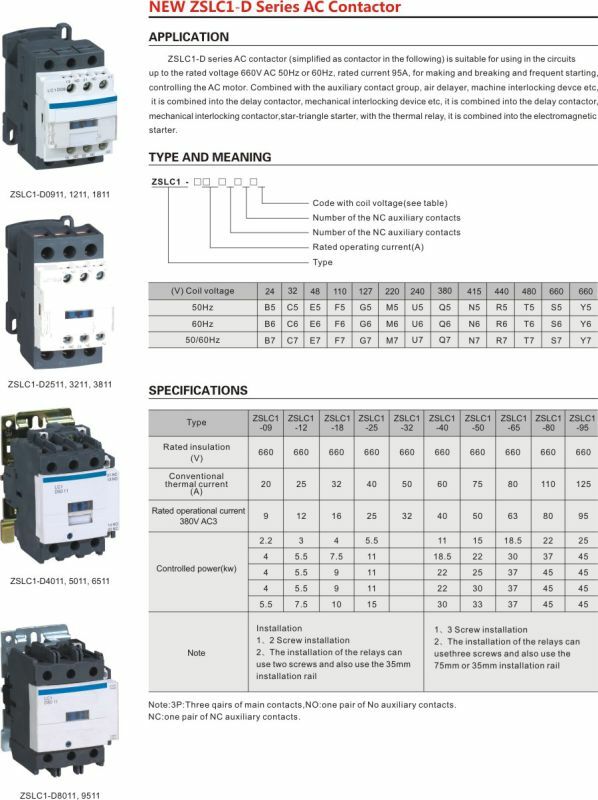 Find Voltage Protector, AVS Voltage Protector, Circuit Breakers on Industry Directory, Reliable Manufacturer/Supplier/Factory from China. 5. 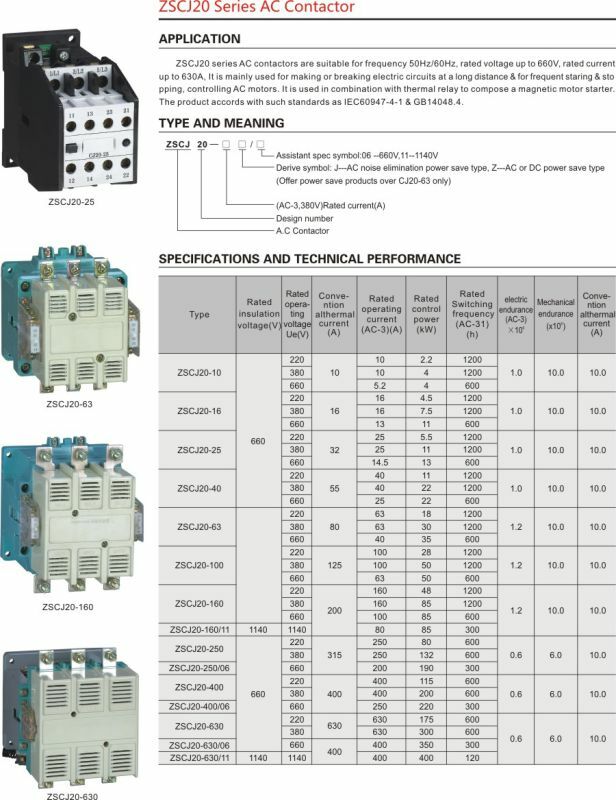 CJX2(LC1-D) Series AC Contactor having the action structure of straight acting, contact for double breakpoints. 6. 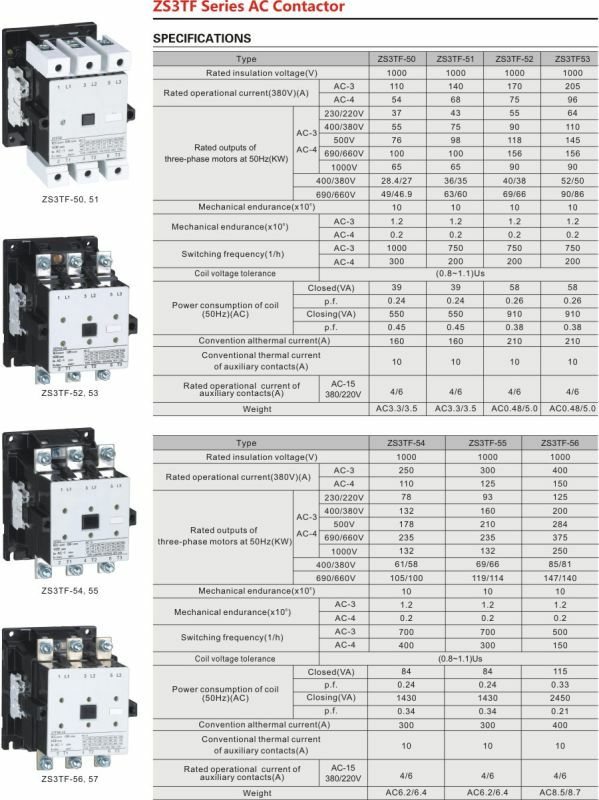 Small volume, light weight, low power consumption, long life, safe and reliable for CJX2(LC1-D) Series AC Contactor. 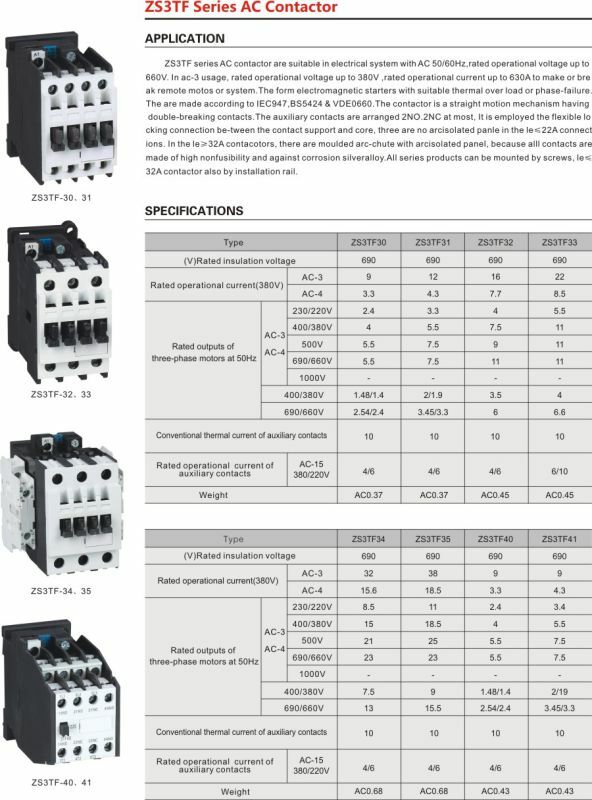 Contact us if you need more details on AC Contactor. 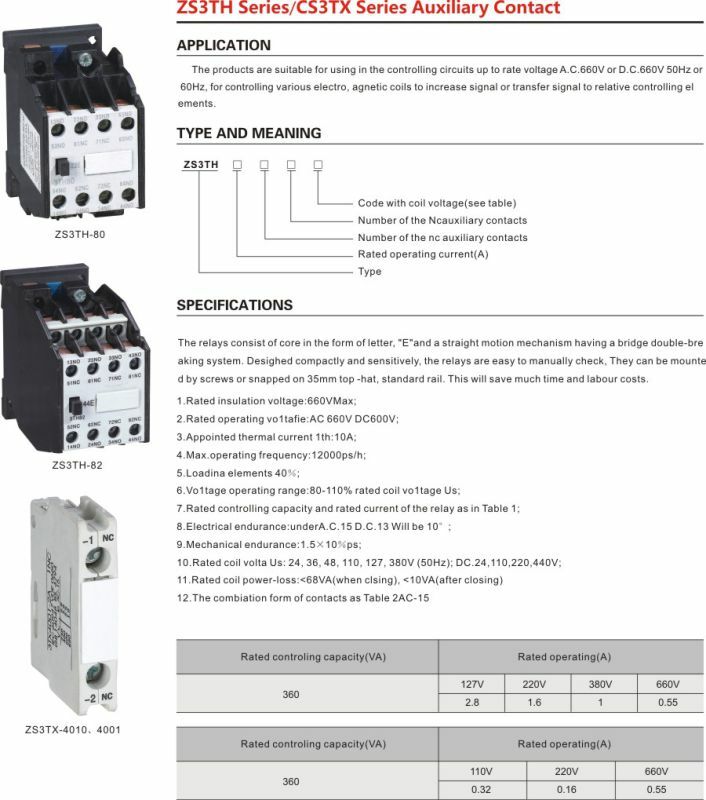 We are ready to answer your questions on packaging, logistics, certification or any other aspects about Contactor、Cjx2. If these products fail to match your need, please contact us and we would like to provide relevant information.